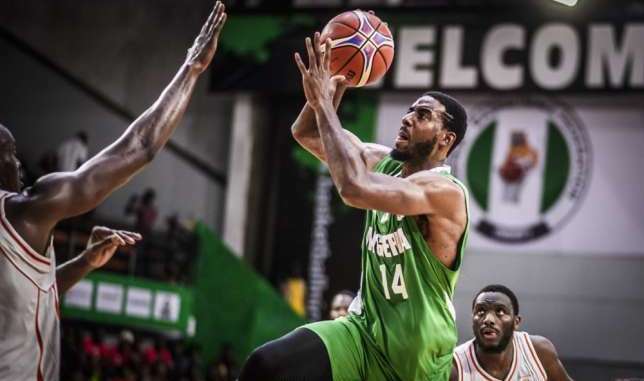 D’Tigers of Nigeria have increased the chance of qualifying for the FIBA World Cup, China 2019. The Coach Alex Nwora-led side on Saturday in Lagos thrashed their Central African Republic counterparts by 114-69 points to consolidate their quest to qualify for the fiesta in China. 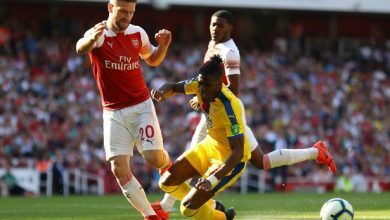 Nigeria ended the first and second quarters by 25-20 and 26-19, just as they won the third and fourth quarters by 37-21 and 26-9 respectively. The lads on Friday opened their World Cup campaign with a 84-73 victory over Cote d’Ivoire. The D’Tigers will on Sunday keep a date with Senegal at 8pm in one of the epic matches of the series. The top two teams from groups E and F and the best third-ranked team will secure their tickets for the FIBA Basketball World Cup 2019. The first-ever 32-team edition of FIBA’s flagship competition will take place from August 31 to September 15, 2019 in China.